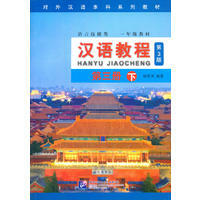 Compiled by Tibet Museum. Text in Chinese and English. 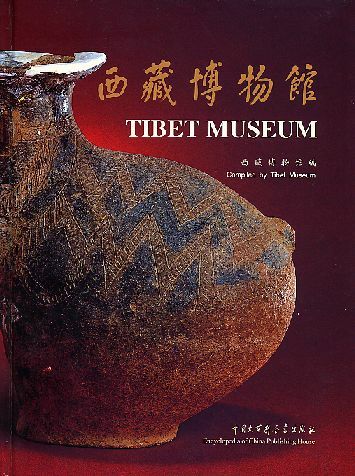 A catalogue of art pieces held in Tibet Museum. Illustrations throughout. New Hardcover 22*29 cm, 215 pp.